Bravo Pull utilizes a form similar to that of the Bravo Press. The differences, however, take into account the fact that pulling patterns start from a much narrower basis in front of the user. 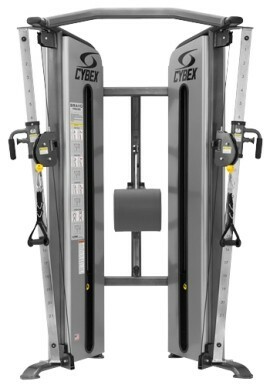 The machine features vertical pulley adjustments with 22 positions and overhead lat pull outlets. Advanced cable adjustment system allows for adjustment of height of the cable and width between cables.